Thanks for looking, next week I'll 3 more layouts that I'm doing this week. Have a wonderful week. Until next time. 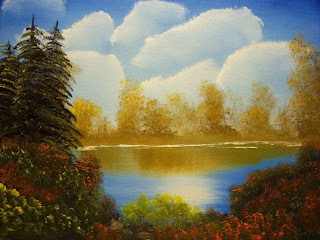 This month over at ARTastic Inspiration challenge blog. For the month of April. We have a painting called. "Autumn Wonder" by Debbies Adams. Diva Demand for an extra 6 bonus 6 pts. The following into your layout. a larger button in the fall colors. I used my scrabble tiles as my font. For a special Fall feeling I added 2 squirrels. Here is a fun challenge I did this past week over at Soul Scrappers. All About Me challenge. This challenge is about yourself.The theme was "What's in your Purse". What is Soul Scrap Quest? You will be sent a pack of embellishments to use on your page. Everyone receives the same items (color and size may vary). The concept is to scrap a page using all or most of these items. You can add anything you like but you must use all or most of your FREE STUFF! By adding you name to the list you agree to use all or most of the FREE STUFF supplied, make a card, layout, OTP, sewn item or a mixed media item.......and then upload to the gallery using the code SSQ#7 in the title. What makes this a QUEST unique..... is that until you open your envelope you are really not going to know what is in it, and what you are expected to use. Some of the embellies could be shop bought, painted items, stickers, stamped images, polymer clay items, metal items, hand pieced images, handmade flowers, sewn items, felt items etc......... the list goes on!! I will post a list of the goodies here, once all envelopes have been received. What a wonderful day in the neighborhood, what a joke, I thought that Spring was on it's way, well, what a rude awakening this morning. There was snow, only a dusty, but still, what has happen to our Spring! But I did see my first Robin actually it was 2 Robins a male and female, so I guess spring is here. My Tulips are coming up, there are are about 12 inches of above the ground, I'm hoping that they will be in bloom by Easter. In this submission I have used pictures of my daughters Winter Carnival. For those who don't know what Winter Carnival is, it's Mid- Winter formal dance for the students. 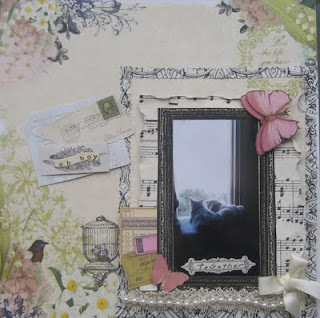 So here is one of many pages I will be doing for Hannah's scrapbook. I'll post them as I make them. 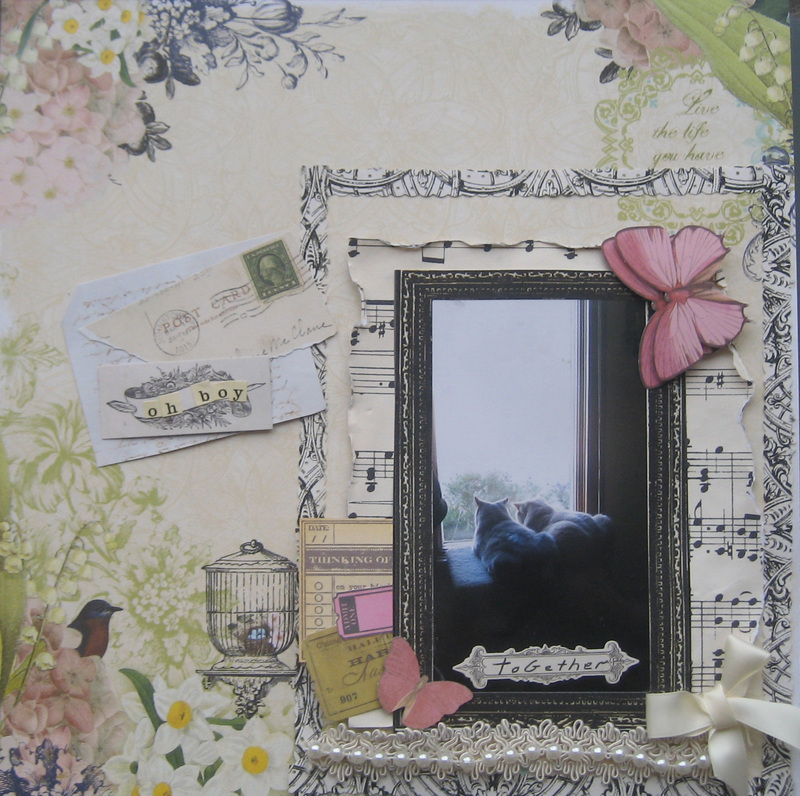 Another challenge I did this week was called Layering and using chipboard. Layering isn't new for me where i use that technique quite bit. Here is what I did. "Can you help me find Heaven"
This picture was taken this past winter, on one of my Mini adventures with my daughter Hannah. Since she is in Digital Photography class in school, once a week we go out taking pictures, granted she has assignment that she does and I go along for the fun of it and take pictures, We came along a cemetery, called Hillside Cemetery. We found this small chapel, which I thought look so unique. "Can You help Me Find Heaven." Can you help me find heaven? Is it a place I can go? When I read this poem, I constantly fell in love with it. So I thought this picture was just perfect. I hope you enjoy reading my blog. Until week have fantastic Week. The reason I had picked this title. If you noticed in the picture, there is Ozzy and Milo. My 2 British shorthair kitties. They are never seen together, as they are now. They are looking out the window as they watch the birds and squirrels. I like how this picture turned out. Now here is a picture of my two handsome boys. lady, very creative, and most talented lady I have ever met. Thank you.. This delightful monthly challenges site take inspiration from some of the most wonderful movie posters. From Old classics as MY FAIR LADY to Modern movies as LOVE ACTUALLY. Fantastic prizes are awarded each month. 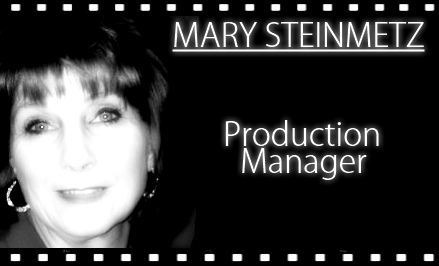 The April Inspiration comes to you from: SINGING IN THE RAIN. 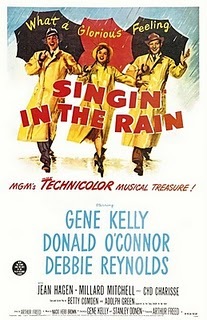 Now this is a classic with Debbie Reynolds, Gene Kelly and Donald O'Conner. 1.) A rain related title... 1 pt. 2.) An Umbrella............ 2 Pt's. You could earn a total of 6 Pt's. there are lots of fantastic prizes.